You will need to enable full keyboard access, but Tim Hortons says your typing info is not stored. 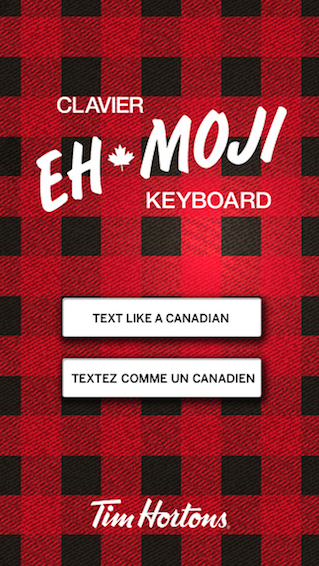 Click here to download Ehmoji Canadian Keyboard in the App Store. 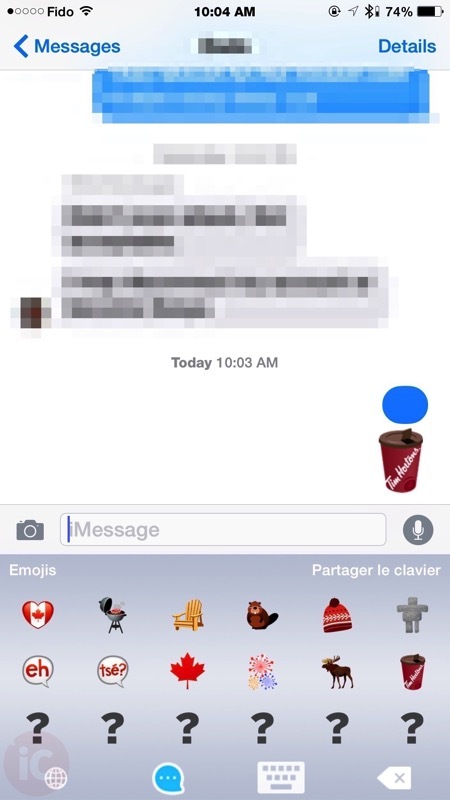 You’ll want to get this to text your friends right away!